People moved to space, public order and security was maintained by the space federal managed by various species including humans. 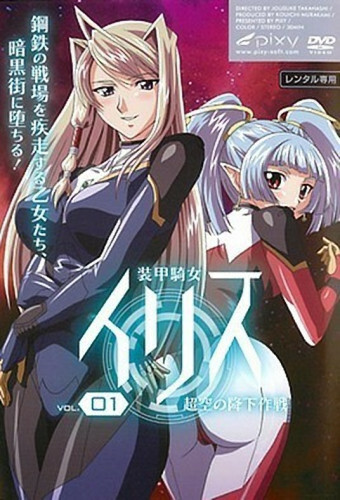 The lead character Iris and her partner Mei Ling are the ace pilots of the 101 special unit, belonging to the federal army SSF. 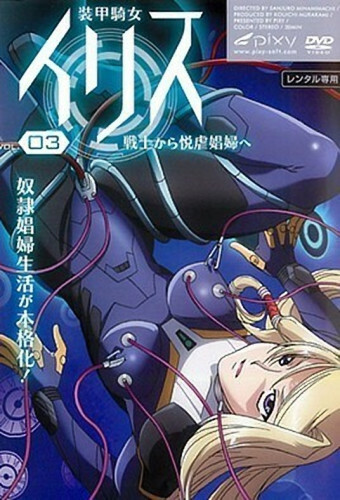 During one of the battles, Iris is captured and taken to the whorehouse on Mirion, a city ruled by the enemy . She is to have a devil's collar around her neck which blows up if she attempts to escape.